If you’ve built up a UK pension fund and you have the intention of retiring abroad, transferring your pension into a QROPS will have significant benefits—to both you and your beneficiaries. Offshore pension schemes offer excellent currency flexibility, a wide choice of investments and the added advantage of being transferrable to your beneficiaries. A QROPS is an overseas pension scheme that meets criteria laid down by HM Revenue & Customs (HMRC) as suitable schemes into which UK pensions can be transferred. Approved schemes are listed on the HMRC website and expats can transfer their pensions into QROPS without incurring unauthorised payment and scheme sanction charges. What are the benefits of transferring my pension into a QROPS? Pension funds in the UK can be taxed at up to 44 percent. Transferring to a QROPS avoids UK taxation if you are a non-UK resident. QROPS aren’t subject to changes in UK pension regulations and there is no obligation to invest in an annuity or restrictions on drawing down. Because a QROPS can be held and paid out in any major currency, they can be used to minimise currency risk and exchange costs. Furthermore, as long as you have been resident outside the UK for five years, when you die the remainder of the fund can be passed to your spouse or other family members with no UK death duties. Depending on where you live, you may also find yourself in a favourable tax position compared with if you had remained in the UK. How can I tell if I’m going to benefit from a QROPS? How much benefit you’ll accrue from transferring your UK pension to a QROPS will depend upon a number of factors including your age, where you reside and your tax status in both the UK and in your country of residence. A Pryce Warner account manager can assess your situation and will be able to advise you how best to proceed if a QROPS pension would be right for your circumstances. 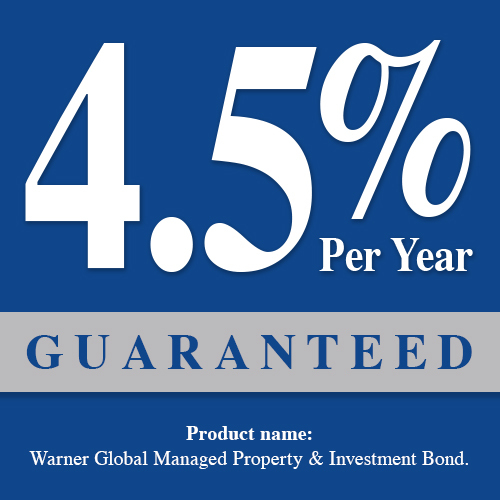 Pryce Warner offers a range of QROPS and is among the leading providers. The QROPS we offer are all HMRC approved and based in Malta or Gibraltar. Your QROPS can encompass a wide range of investments and can be created by the consolidation of any number of small pension pots. This gathering together of your investments has the added benefit of building a bigger investment fund and reducing charges. If you’re interested in finding out more about QROPS, talk to one of our expert advisers.